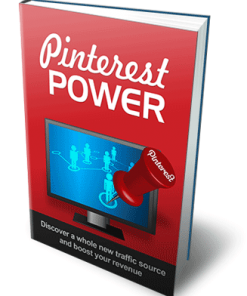 Pinterest Traffic PLR Ebook is your easy way into the Social Media Marketing niche. Comes with Private Label Rights. Edit, change, call it your own. 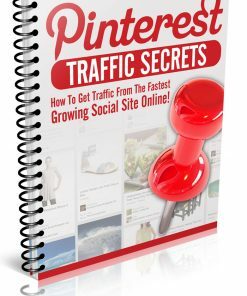 Have you ever longed for a way to grab more traffic and make more sales? Obviously, the answer is yes! The Internet is a constantly changing universe and with social networking becoming the top way to generate traffic, it’s important to harness it to your advantage. 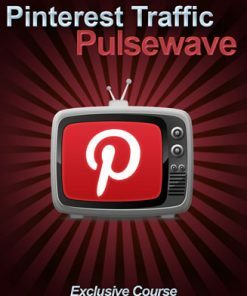 There is a new website that is making its way to the top of social media and it’s called Pinterest. 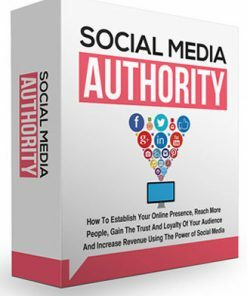 This massive traffic powerhouse could be the most important tool you have ever discovered. 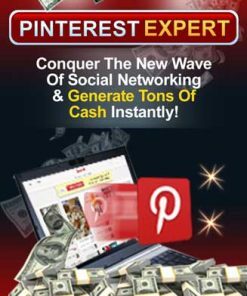 In fact, many webmasters report that Pinterest is creating more traffic for their websites than YouTube, LinkedIn, and Google+… combined! 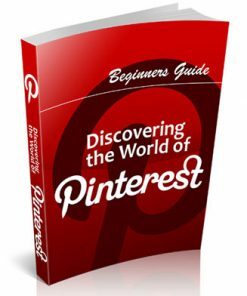 If you haven’t jumped on the Pinterest bandwagon, it’s not too late. 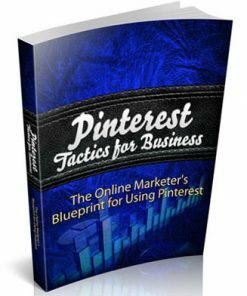 You can start “pinning” and make your website Pinterest friendly with a few simple steps. 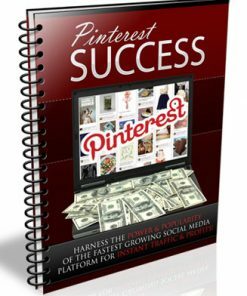 I created this book to help you master Pinterest and leverage it to your advantage. 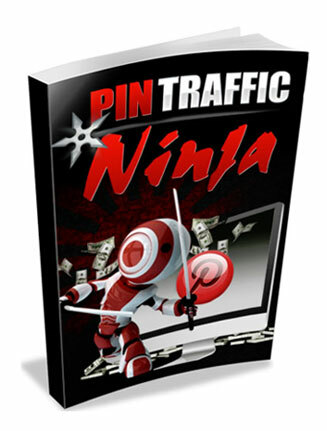 You can easily generate large amounts of high-quality traffic with minimal effort on your part. So if you are ready to take your website to the next level, sit back, grab some coffee, and let’s get started! Prepare Your Site for Pins! What Gets Pinned Most Often?